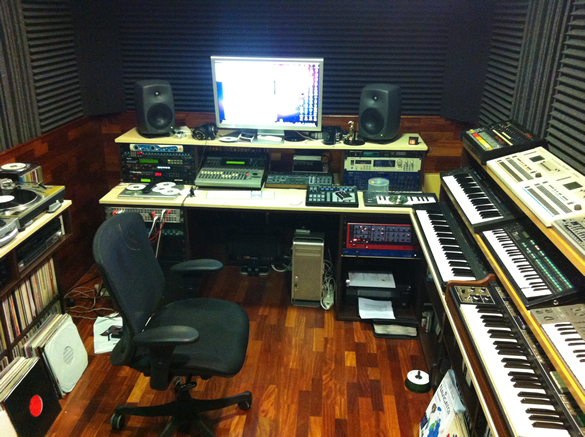 Mac Pro, Macbook Pro, Genelec 8040 monitors, AKG K240 headphones, Yamaha 01V mixer, Apogee Duet soundcard, Alesis Midiverb 4 fx, Roland SDE3000 delay, LA Audio GX2 gate, Yamaha TG55, DX100, DD10, CS01, Roland TR808, TR707, TR727, TR606, TB303, MC202, Paraphonic505, XP30, M-VS1, Juno-1, Clavia Nord Rack, Access Virus TI2, Novation BassStation, Supernova, NI Maschine, Akai S3000XL, Casio VL Tone, Korg Monotron, Mini Kaos Pad,Oberheim Matrix 1000, Edirol PCR M1, Behringer Ultrapatch, Technics SL1200MK2, Pioneer CDJ100, DJM500. 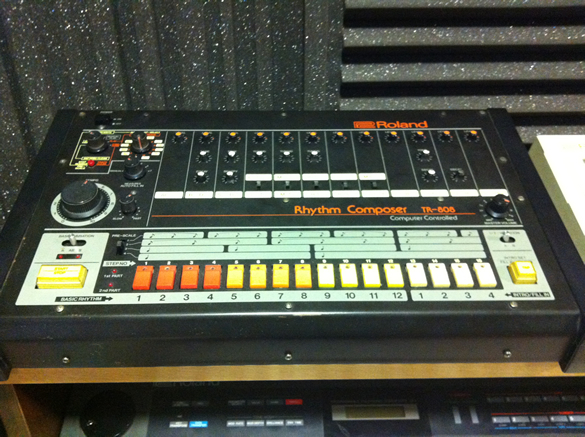 Roland TR808, I can never get tired of working with it. 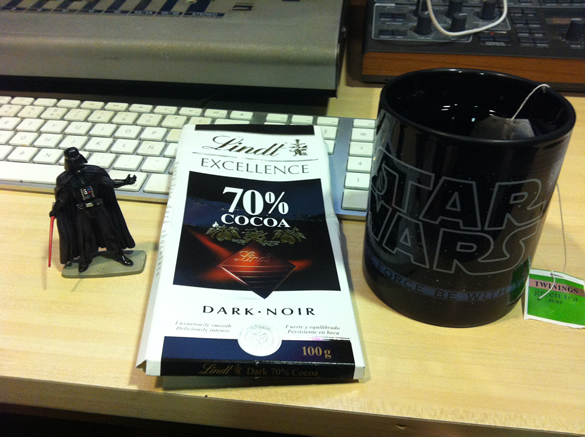 It can start with a break, a pair of chords, a sample, a vocal hook or whatever. I work on a 4 bar loop to start with until I have something I think is going to be worthy for a production and then I build the structure of the track/remix. 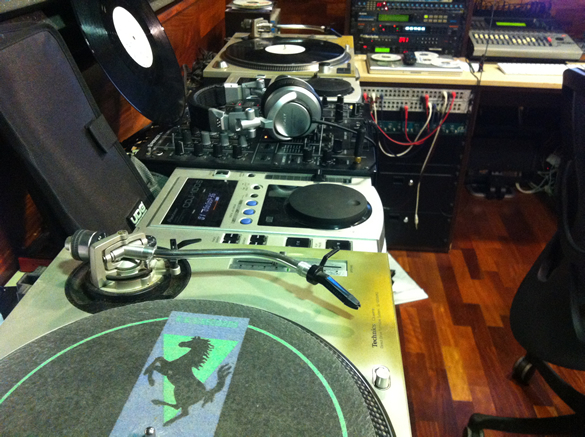 Once the structure is done I work on the mix and then the mastering. 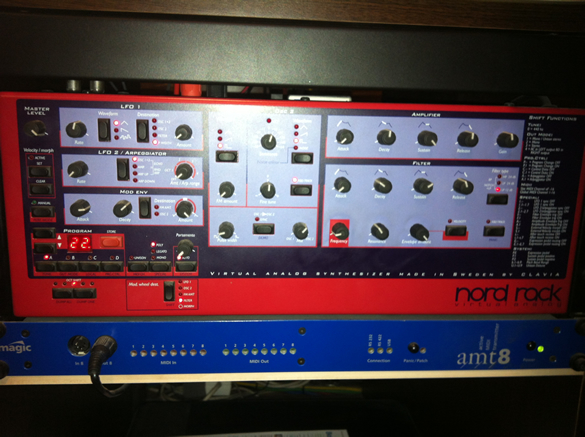 What piece of studio equipment or production process defines the Nacho Marco sound? 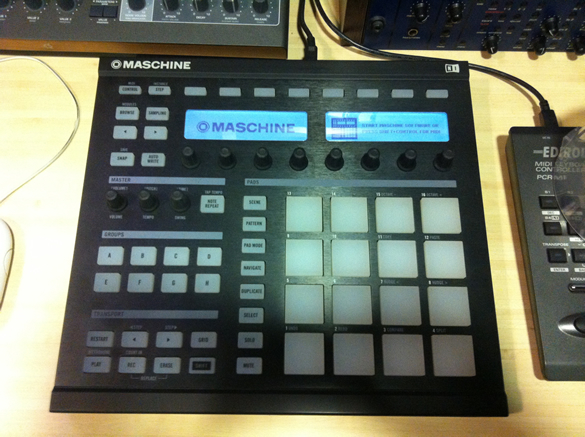 NI Maschine, so easy to use and it gives a powerful result. You can work on an idea really quickly with it. 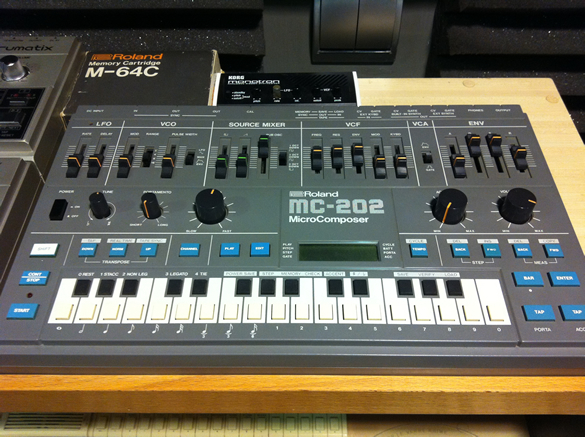 I guess it’s not that fresh as it was manufactured in 1983, but my Roland MC202 is my favourite addition right now. 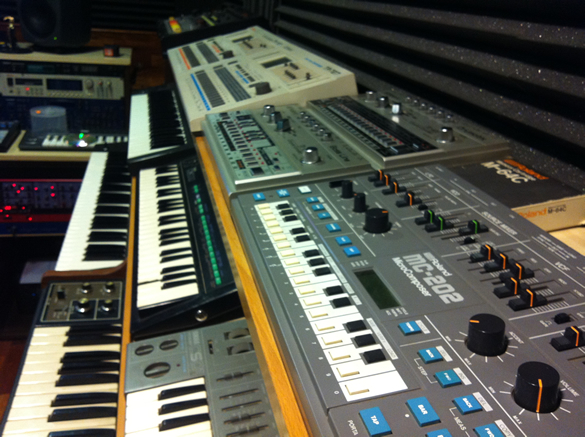 What handy Nacho Marco studio tip would you pass onto producers out there? 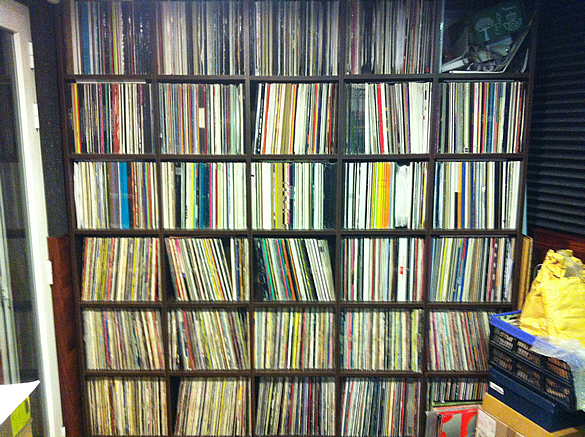 Sample as much as you can. 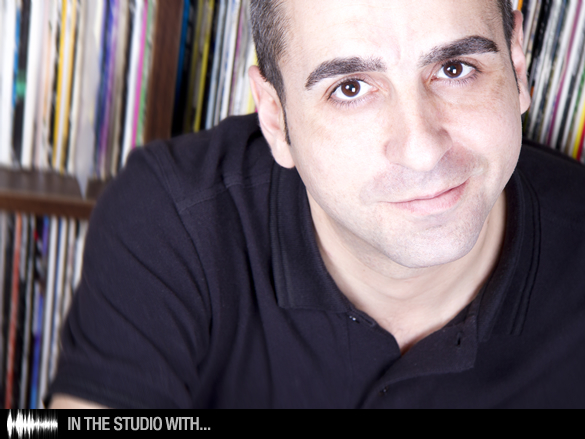 Nacho Marco – ‘Music For The People Vol.2’ mix album on Muak Music. 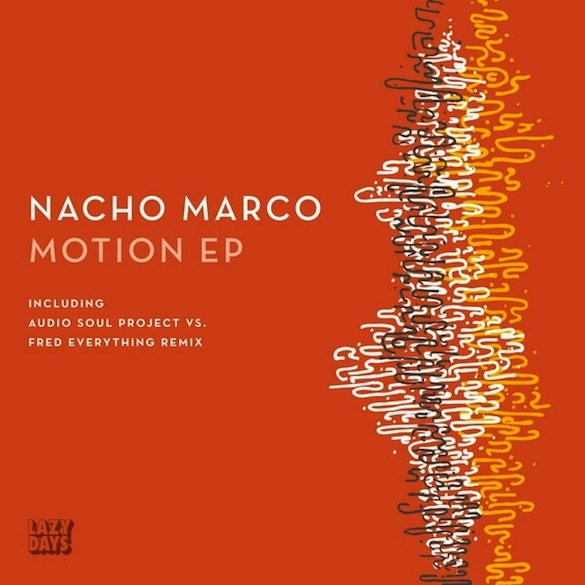 Nacho Marco – ‘Lets Go Silly EP’ on Serenades with awesome remixes by Roberto Rodriguez & Mario & Vidis.